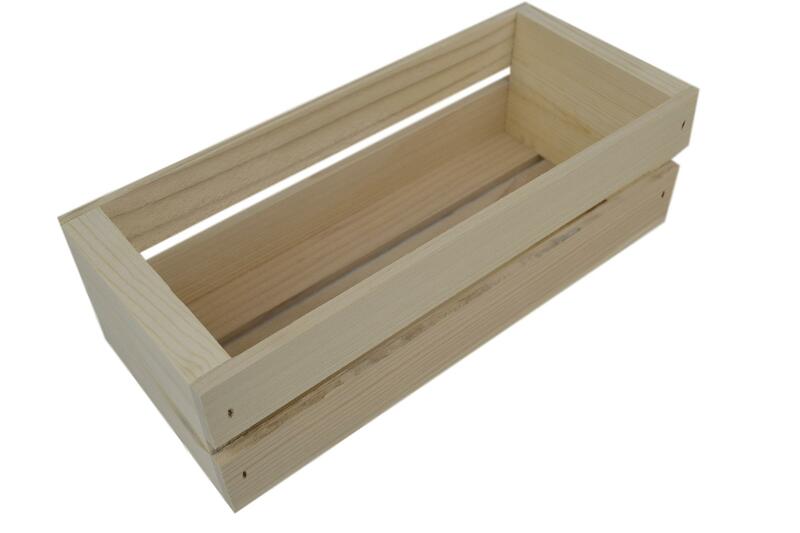 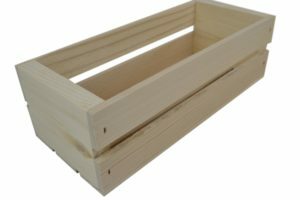 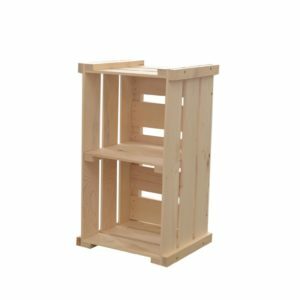 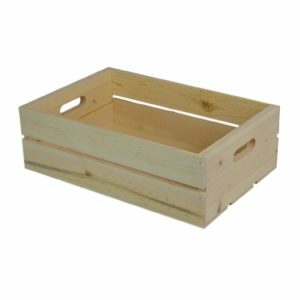 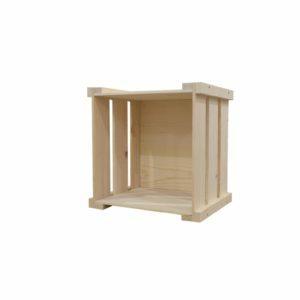 Old Fashioned Wooden Crates 12 x 5 x 4" - Poole & Sons, Inc.
We make our old fashioned wooden crates from western pine. 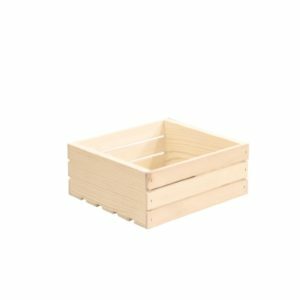 A slatted wooden crate with that great old fashioned nostalgic look that has a timeless appeal. 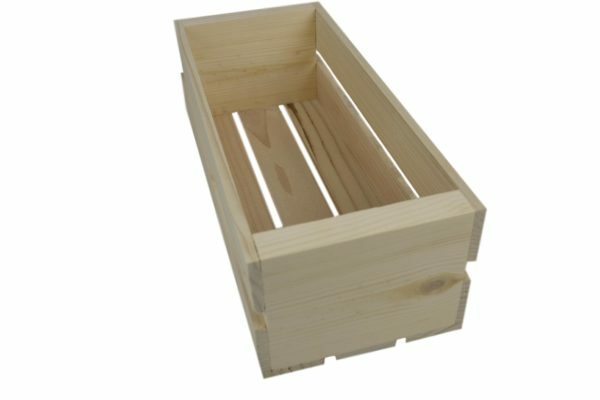 The dimensions of the crate are approx. 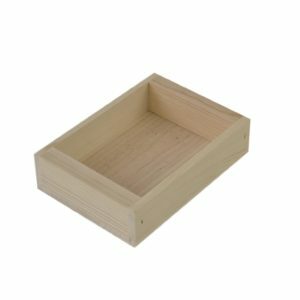 12 x 5 x 3 3/4 ” high outside dimensions, a great size for gift crates and storing small odds end ends.